All green lasers we offer have a wavelength of 520nm and is a direct-diode semiconductor laser. 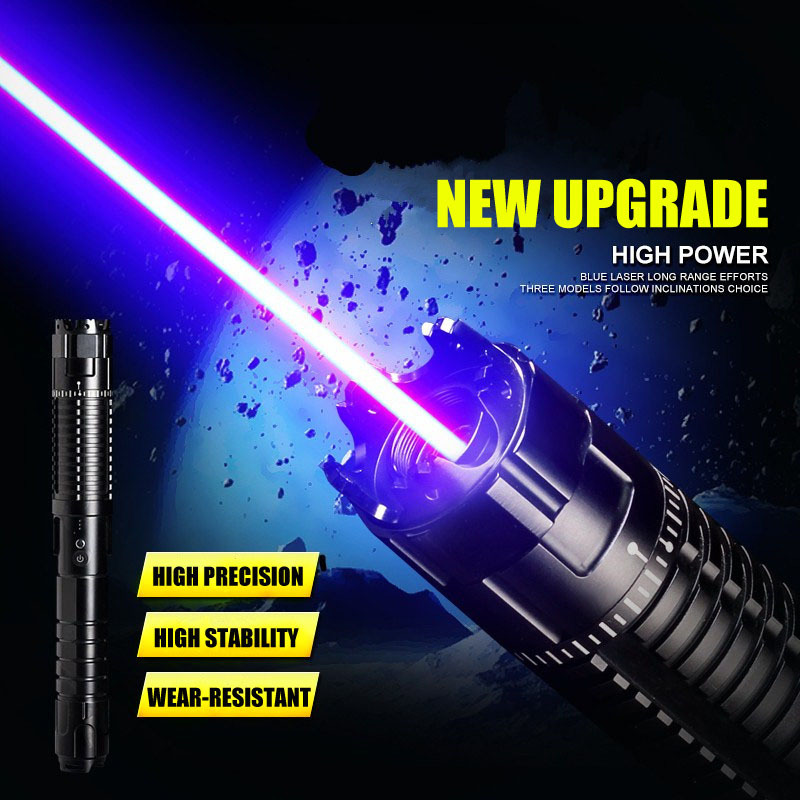 Most green high power laser pointers on the market today have a wavelength of 532nm and is a DPSS (diode pumped solid state) laser. While this may seem like a minor difference, there is, in fact, a major difference between the two types of lasers; A 520nm green laser has obvious improvements in power, stability, and durability compared to 532nm green lasers. The first and most important aspect of 520nm green lasers is that they are direct-diode semiconductor lasers. This means the laser beam is emitted directly from the laser diode from the semiconductor. 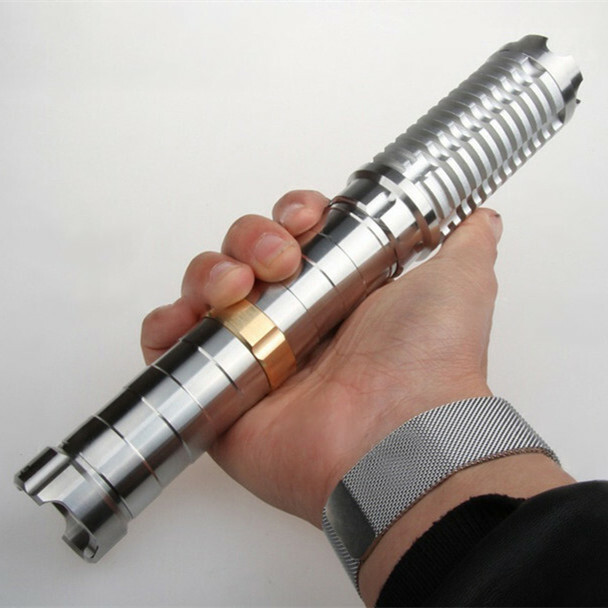 532nm green laser pointers, on the other hand, are DPSS lasers that are more complex in construction. In fact, 532nm green lasers don’t even contain a green laser diode, instead, inside a 532nm green laser module is a 808nm infrared laser diode. Additionally, the crystals inside the 532nm have an optimal conversion temperature. 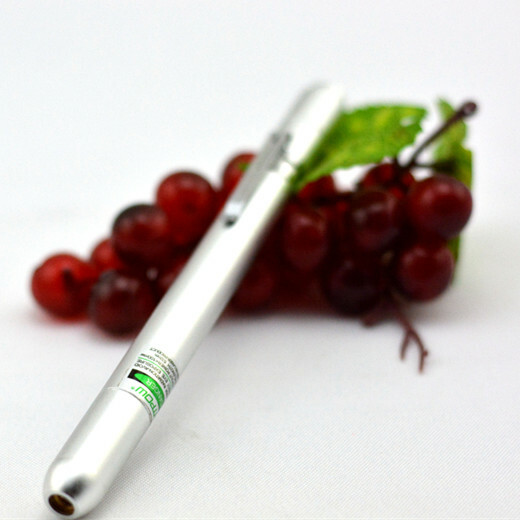 Optimally, you want to use a 532nm green laser pointer in room temperature, this will give you the most stable power and brightness. In cold temperatures, however, you’ll notice instabilities. You may have to warm the laser pointer in your hands or leave the laser on for a period of time before the laser will work normally. 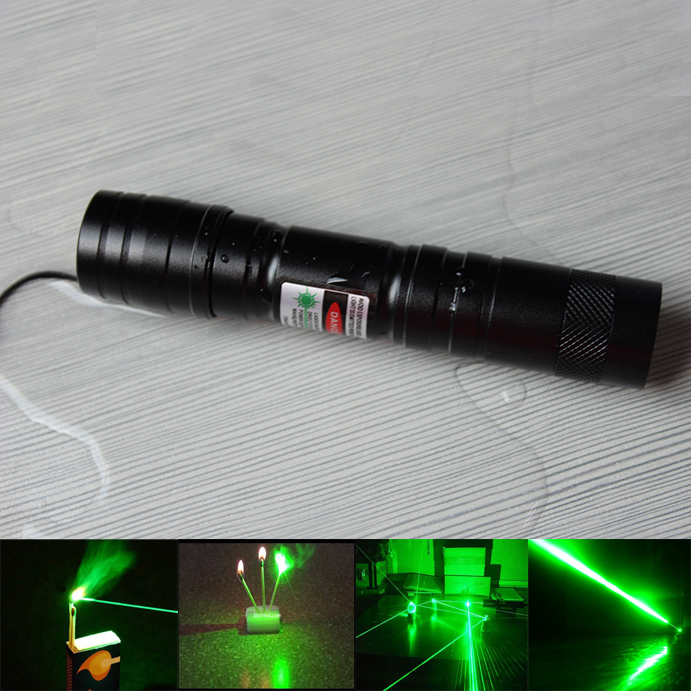 In extremely cold temperatures, a 532nm green laser pointer will probably not work. As 520nm green laser diodes are a relatively new technology, these lasers will be more expensive. While this is the case, we strongly believe that its technical advantages make up for it in the long run.